The creator of a football meme made from clips of the Matrix says he’s shocked it’s had so much attention, and hopes his band might win a few new fans. Will Michael, 31, the bass player in rock band Puppy, put the meme - which has been viewed over 450,000 times on Twitter and Facebook combined - together after thinking of all the reasons he’s heard for England not winning international football tournaments. “I thought, that would work so well, with him [Neo, the lead character in the Matrix] stopping the bullets, but instead it’s all the reasons we’re not going to win the World Cup,” says Will. “I think it’s that line where they say “he’s starting to believe” that made me think of the Matrix. The clip features a scene from the Matrix where three assailants fire at Neo, but he stops the bullets with his hands. Instead of bullets, slogans describing England’s bad luck in previous football tournaments appear, and Baddiel and Skinner and the Lightning Seeds’ Three Lions begins to play. Other social media users have made memes in the same vein, replacing music from films with the football anthem. 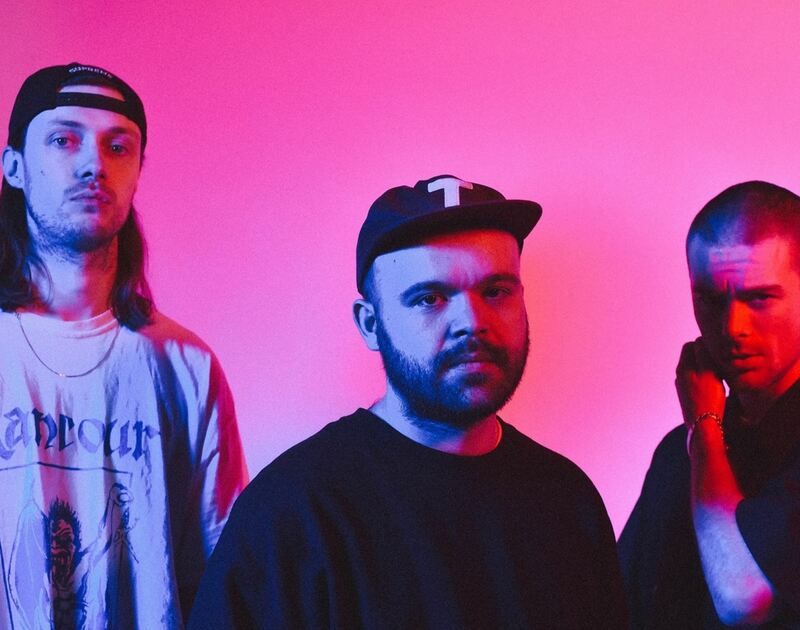 Fans of Puppy, a London-based band comprised of bassist Will, singer Jock Norton and drummer Billy Howard, won’t have been surprised to see their handiwork. “We’re known for promoting our tours and merch with stupid videos like that,” laughs Will. “We’ve been posting memes online for quite a while and we wanted to do one about the World Cup, the pain of being English and how crushingly disappointing it always is, but somehow we can’t stop ourselves getting caught up in the fever. Three Lions was originally released for the European Championships of ‘96, and has become the unofficial anthem for England’s World Cup campaign, thanks to fans repeatedly declaring that football is ‘coming home’ after England’s wins against Tunisia, Panama and Colombia. “I’d be stoked if anyone discovered our band through this.” says Will. Will’s video skills are also put to use in his day job, where he co-runs a video production agency with a friend. “Myself and our drummer Billy tend to occupy ourselves with the video side of things,” he explains. “We make all our own music videos and make memes and things to promote what the band are up to. Puppy are signed to Universal subsidiary Spinefarm Records and are releasing their debut album later this year. Despite being - by his own admission - “one of those annoying people who only gets gassed about international tournaments”, Will is optimistic about England’s World Cup chances. “The other guys in the band are actually bigger football fans than me, they’re both massive Arsenal fans,” he says. “Since about Euro ‘96 I’ve been watching every single international tournament and had my heart broken every single year.